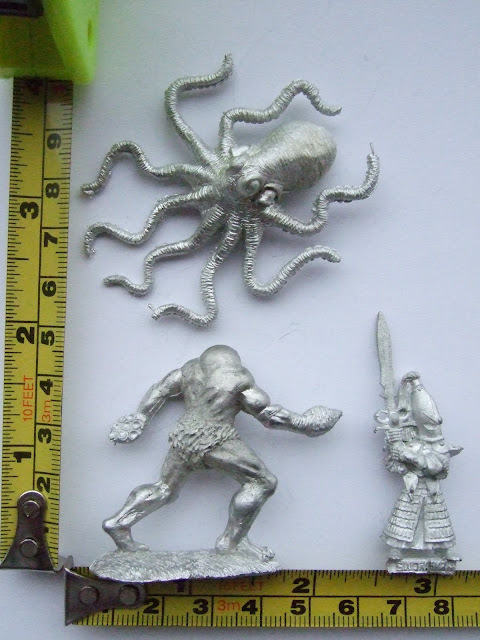 A sample of the Nautican miniatures that recently arrived and which I'll be painting up over the next few weeks. 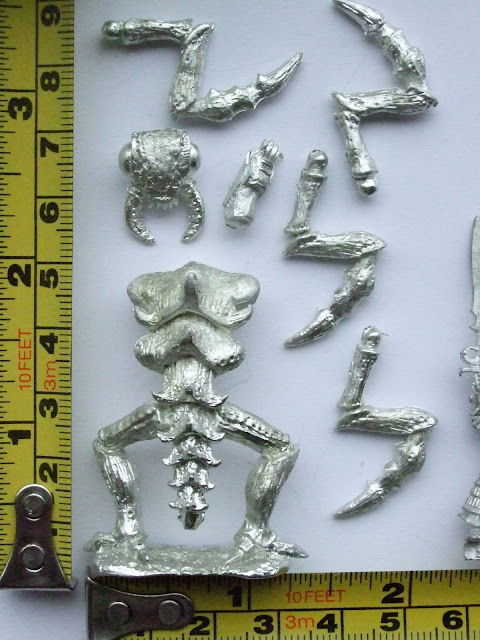 I'll be posting painted mini photos soon - hopefully ! 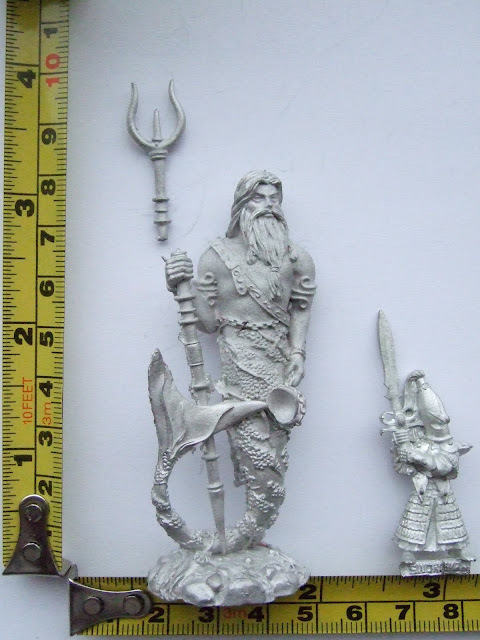 You can find painted examples and links to these fantasy miniatures in the suggested miniatures page on the Nautican Army List site. 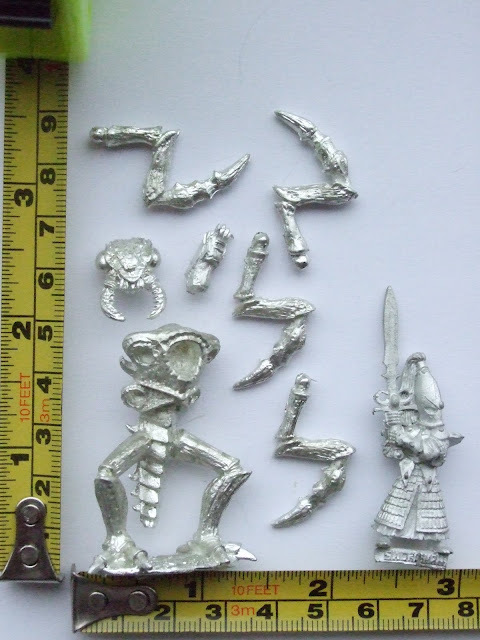 Click on the pics to greatly enlarge (Swordmaster included for size comparison - obviously I guess ). 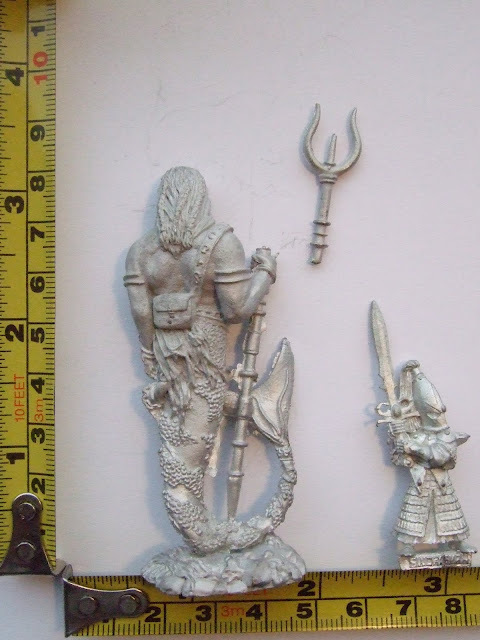 The Nautican Army is completely unofficial and in no way endorsed by Games Workshop.